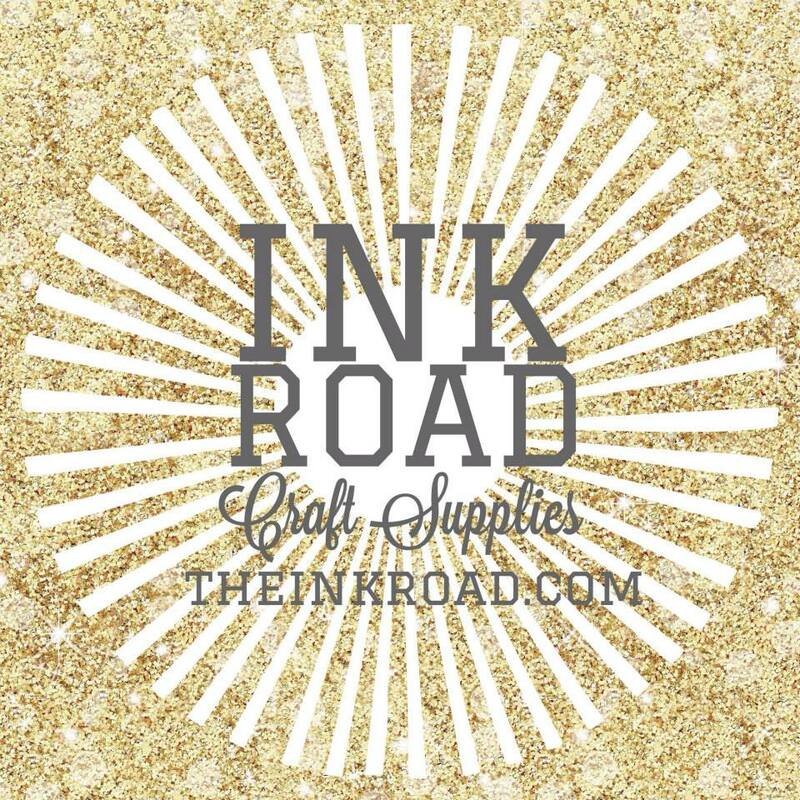 Our sponsor is : The Ink Road. Yay! For this month, we are using the colour : Yellow! Instead of making a bright yellow card which I initially planned, I've decided to go a muted direction. I took two similar flowers from Penelope's Blossom set and I first stamped it with white ink. This is because when I can stamp it again with another colour and it would show through. I could still do it without the white ink but it would appear much darker and you probably won't be able to see the true colour of the ink. I love your clever idea! Its refreshing to learn a new idea for an older set. Love these flowers! Super adorable!! really nice! I love the colors! Lovely card!! Love how you colored those tiny flowers on the kraft paper! So pretty - love the look of the offset flowers in white and color. Really lovely! I love the look of white on craft, and combined with the yellow and coral(?) inks, the flowers truly stand out! So pretty, love the florals, crafts, and of course yellow. Really love the muted colors, so very pretty! This so simple and pretty I love it! This is a very pretty card! Love the colours! What a gorgeous soft look for a card. It's beautiful! The softness of the card is fabulous. Love this technique. beautiful!!!! I love this technique! Oh how sweet. Love the flowers and the sentiment. Very lovely. Such an inspiration. Love the technique. I love your pretty white ink stamping idea! Your card is so subtle and elegant! Womderful design too! This card is very pretty!! Just gorgeous! Love all of the different shades of yellow you used! A very pretty floral card with a cool technique with stamping the color on white to make it pop. Gorgeous card! Love how you stamped the florals on kraft! Thanks for the fun blog hop. Beautiful card...love the soft colors on kraft!! yellow on kraft is new to me. but oh yes, I love it ! I love the white behind the flowers! Love it - so cool and so pretty - I like this technique too! !